Instead of going into this remaster with a set of nostalgia-tinged eyes, I approached Zone of the Enders: The 2nd Runner MARS (the A should be upside down, for the record) as a complete newbie. Although I knew the game featured frenetic gameplay centered around mechs, I knew next to nothing about the story. This, unfortunately, put me at a huge disadvantage going in; the game assumes you have at least a working knowledge of the franchise, as it hits the ground running. After flipping through pages of helpful information online, I felt I had obtained enough details to move forward, though I oftentimes felt so completely lost that my mind kind of tuned out from the animated cutscenes as I awaited the next round of over-the-top action. And while I can’t really say that I had a ton of fun playing The 2nd Runner, I did experience a challenge unlike anything else I’ve played on the PlayStation 4. I just hope my brain (and thumbs) makes a full recovery from the experience. 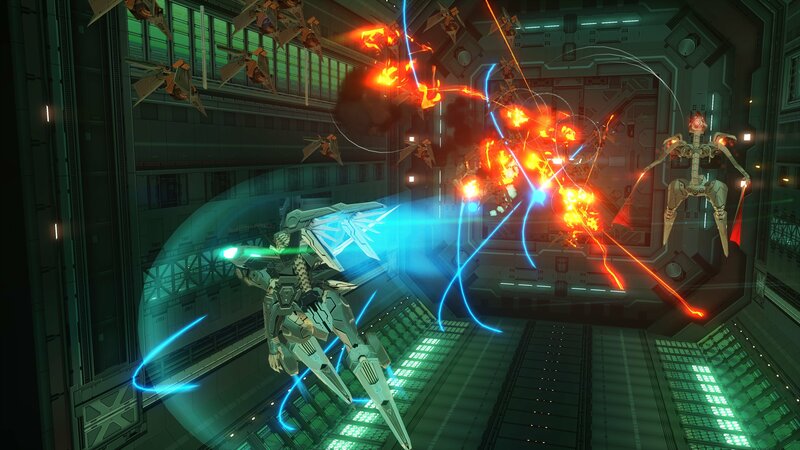 Zone of the Enders: The 2nd Runner takes place a few years after the first installment in the series. Players assume the role of Dingo Egret (who joins the ranks of Valkyria Chronicles 4‘s Claude Wallace as heroes with deeply unfortunate names), a man who spends a large portion of his time screaming inside the cockpit of his mech at a dead person who now resides in pure AI form. Still with me? In-between these sensational displays of extreme heroic emotion, he’ll battle seemingly endless waves of mechanized warriors who, for reasons that escape me, want to dominate the landscape of Mars. Since Dingo doesn’t intend to let that happen on his watch, he engages these fiends in mind-melting combat that will challenge both your physical and mental dexterity. Pro tip: If you feel that the game’s combat is simply too much to handle at first, slip into “easy” mode until you have a grasp on the situation. Otherwise, you’re going to die… a lot. The learning curve isn’t that steep, but if your arcade skills are at all rusty, then you’ll definitely need the practice before hitting the harder stuff. Over the course of the game, Dingo and his mech Jehuty, who will speak in an unbelievably robotic and monotone voice throughout the length of The 2nd Runner, will battle waves of mechs, both big and small. You’ll engage these foes in kinetic third-person battles that will test your patience and your ability to think on the fly. Even the opening fights are a little tough to wrap your head around; swapping between rush-based attacks and long-range assaults ended me on more than one occasion, though these techniques become second nature as the game wears on. 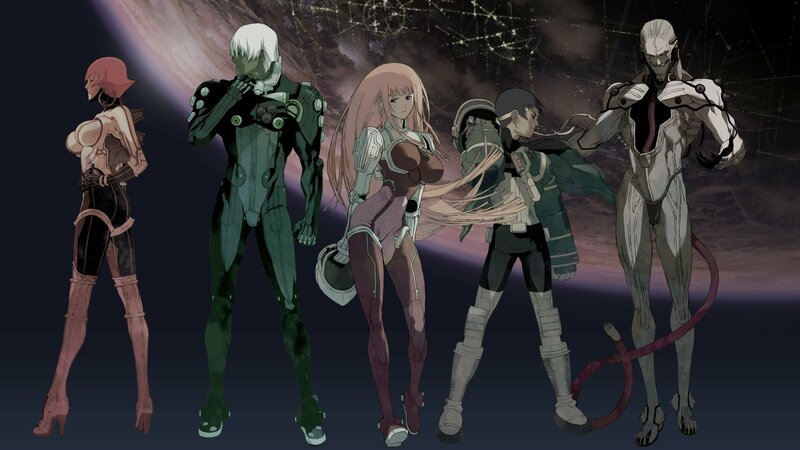 Thankfully, Zone of the Enders throws enough curveballs your way to keep things fresh as the story wears on. One enemy, for example, pushed me to my breaking point, only for me to stupidly realize after my fifth or sixth death that I’d approached the showdown from the wrong perspective. All the signs pointing toward victory were directly in front of me, but I’d gotten so lost in the fight that I kept spamming long-range attacks without stopping to think through the situation. This adds a nice (and much-needed) puzzle element to the chaotic boss fights. Although the combat is certainly engaging (though very challenging), it does get repetitive at times, as do the legions of mechs you’ll fight. Truth be told, halfway through the game, I had a difficult time distinguishing between my enemies, simply because the dated visuals and lackluster textures made them all run together. Even the boss fights became a jumbled mess of flying mechs and laser blasts. And while I don’t necessarily need sharp graphics and eye-popping visuals to enjoy a good arcade-minded actioner, I do require a camera that doesn’t work against me every step of the way. The targeting system often seemed to have a mind of its own, and the only time it worked well was when I needed to lock on to a large group of tiny enemies at the same time. Otherwise, it seemed to target adversaries at random, though you can easily swap to the one you want to obliterate with very little hassle. Still, when you’re trying to take down the jerk that keeps getting in your way, being able to target him, as opposed to the one that’s hanging around the edge of the screen, would be nice. It’s worth noting that Zone of the Enders: The 2nd Runner MARS originally arrived on the PlayStation 2 back in 2003. As such, it’s unfair to compare it to games from this generation and the last. MARS is, after all, a 15-year-old game, and it always feels its age. Sure, it sports a fresh coat of paint and runs at a smooth 60 fps, but there’s never a single moment when you’ll think you’re playing a game designed during this console cycle. It’s unfair to knock a title for its age, but that’s probably 2nd Runner’s biggest problem: despite the updated visuals and improved controls, time has not been kind. Although you can’t really be too choosy when it comes to action-based mech games these days, Zone of the Enders doesn’t do well in long sessions. This isn’t an experience to binge-play; short bursts suit it very well. Again, I don’t like to age-shame video games, especially since I’ll take gameplay over graphics any day of the week, but MARS always feels like a PlayStation 2 title. That said, here’s the selling point of this remaster: PSVR. Yes, you can experience Zone of the Enders: The 2nd Runner MARS (remember, upside down A) from the cockpit of Dingo’s enormous mech, and if you can stomach the ride, it’s a ton of fun. I’d recommend making sure you adjust the settings a bit to avoid any unintentional side effects (motion sickness in VR is real, people), but once you get things where you need them, it’s one bonkers experience. Again, setting the difficulty to an easier option might help you survive your first round of encounters, especially since you’re viewing the action from a completely different angle. It’s not the smoothest VR experience you’ll have with Sony’s headset, nor is it the most immersive (that honor still goes to The Exorcist, you devilish beast). However, if you need something new to run through your PSVR and don’t mind the game’s shortcomings, 2nd Runner should give you a few thrills for your money. 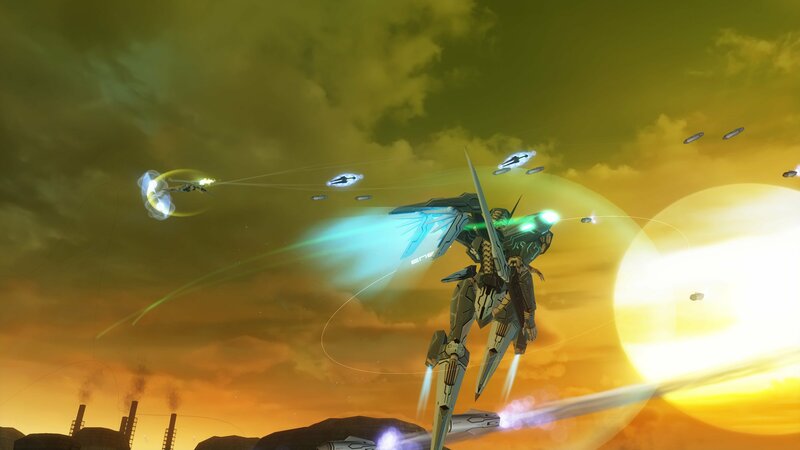 Zone of the Enders: The 2nd Runner MARS is a very tough sell. On one hand, it’s worth picking up if you enjoy mech-oriented action games and want to spend some time blasting giant robots with a PSVR strapped to your skull. On the other, you’re getting a very dated experience wrapped in nice visuals, clean audio, and an optional mode that some people might see as nothing more than a gimmick to push additional copies. If mechs and first-person VR combat ticks boxes on your checklist, 2nd Runner should provide you with enough entertainment to warrant a purchase. However, if anything above gives you even a moment’s pause, maybe you should think again. As much fun as I had with the VR, I never felt the need to return to the game once I’d finished my playthrough. I’m glad for the experience, but I doubt I’ll ever repeat it — even with the PSVR. Zone of the Enders is a very good remaster of a game that a lot of people enjoy, but if you’re new to the series and notice that your arcade skills are deteriorating over time, I’d strongly think twice before getting your backside to MARS. This review is based on the PlayStation 4 version of the game. A copy was provided by Konami.